Remember this also when seeing it as a baby. Didn’t really get into it until it was on Spike as a part of some mini marathon back in 2005 or something like that. 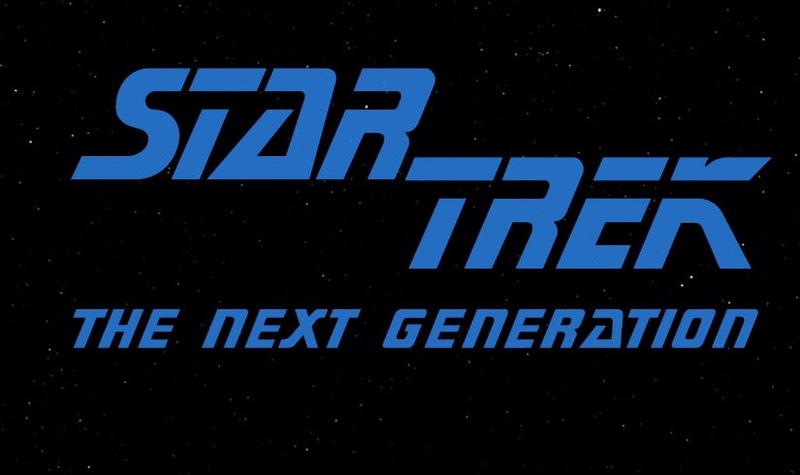 Now with the thanks of Netflix I can watch all of Star Trek: The Next Generation from start to finish. After seeing the Original Star Trek I can see they got a bigger budget as well as bigger stories and actors. First episode arc was good but the end of season 1 with Tasha seemed like a bit of a cop out. Also like all the cameos from celebrities and from the Original Star Trek. Also heard Wesly Crusher was kind of annoying but they gave him a good send off and not a lame cop out, from what I’ve heard. Also the end of the series episode was pretty good and explained the entire series meaning of it all. This review might be short since I’m still on season 2 on Netflix but I’ve seen some of the other episode ahead from Spike and BBC America. This is a classic in television and it was kind of sad when Gene Roddenberry died since he had other side projects. Like Earth: Final Conflict, and Andromeda, which I think were Canadian productions so Gene Roddenberry might be Canadian. Anyway you can see this on Netflix, Hulu, TV, and even get the DVD’s but they’re pretty expensive. Also this show was given a slight update and given the High Definition treatment. So newcomers will feel right at home with the effects. There’s also some spin offs that expand the Next Generation universe Star Trek: Deep Space 9 and Star Trek: Voyager. I’m sure Star Trek: Enterprise doesn’t count since it’s a prequel and I’ll get to those shows eventually one day. Another classic Sci-Fi show that also a space opera at times.